Over the past three years, the UNICEF Zimbabwe Country Office has been involved in various Climate change and Sustainable Energy programmes. 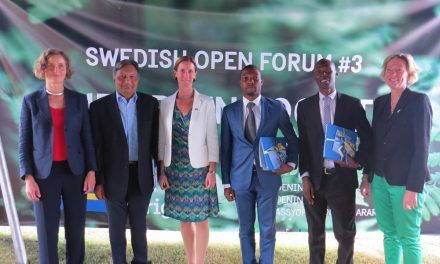 Some of which include: operational researches on Climate Change and Children in Zimbabwe and Sustainable Energy for Children in Zimbabwe; The Voices of Youth Climate Mapping Activity; The Clean Energy Eco Schools Programme; Improved Cook stove programming and the Green Innovations Hub as well as the engagement and support with National Policy Dialogue. What has been clear throughout all of these activities has been that the youth have significant understanding of the challenges being faced regarding climate change and lacking energy access, and they have exceptional ideas regarding how best to tackle these challenges. UNICEF, as the only UN agency whose legal mandate is to globally advocate for children, is world-renowned as a leading technical agency championing children’s rights. Such advocacy means ensuring that children and youth have an opportunity to understand and to voice what they believe are the most significant challenges in their communities, and to help shape and develop a more sustainable future for all. For this reason, the UNICEF Zimbabwe Country office sought to conduct these U-Report polls. U-Report is a free SMS social monitoring tool for community participation designed to address issues the population cares about. In Zimbabwe, the U-Report platform has 55,604 members to date spanning from 15 to 35 years residing across ten provinces of Zimbabwe with the most active provinces including Harare Province, Manicaland, Midlands Province, Mashonaland West and with a gender representation of 57% males; 43% females. Children are disproportionately affected by pollution and climate-sensitive diseases. Nearly 530 million children live in flood-prone zones and nearly 160 million children live in areas of high or extremely high drought severity. Children’s vulnerability to climate-sensitive vector-borne diseases such as dengue, malaria, and diseases associated with poor water quality, inadequate sanitation and poor hygiene practices, such as diarrhoeal diseases, is also far higher than adults. Children are also more susceptible to undernutrition and diarrhoea the risk of which is increasing with climate change. Pollution also has a relatively greater impact on children and their risk of respiratory infections, such as pneumonia, or conditions such as asthma, is likely to be far higher than for adults. Climate change can deny children their rights, and often exacerbates vulnerability suffered by their families and communities. 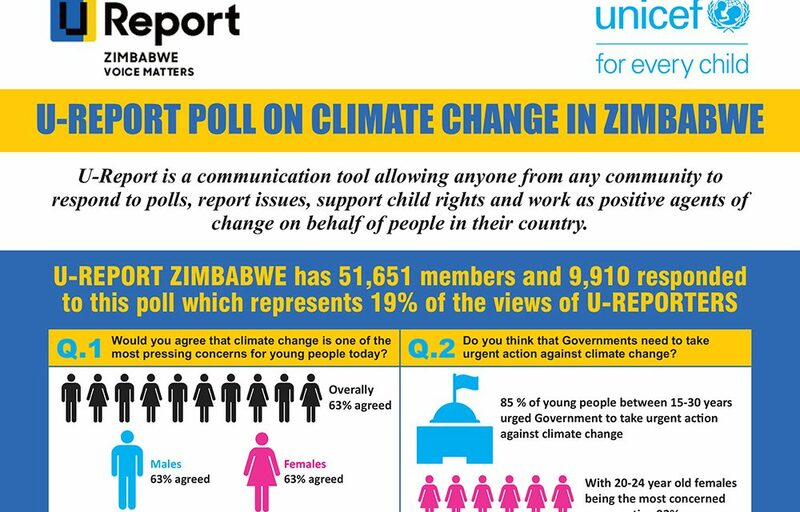 Recognising that the 2017 Zimbabwe Human Development Report is focused on Climate change, UNICEF sought to conduct a U-Report poll to ensure youth had an opportunity to provide input to this national study. When asked about whether they felt climate change was the most pressing concern for young people today-63% responded positively. An even greater percentage (85%) thought that Government need to take urgent action against climate change, with 20-24 year old females being the most concerned (93%). 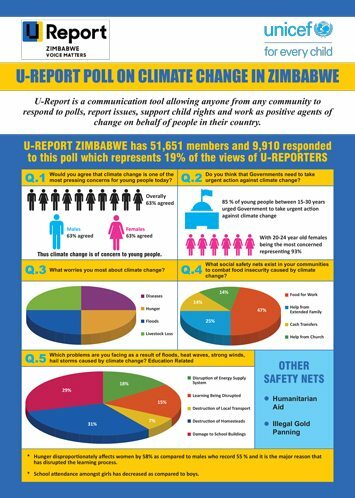 What worries young people the most about climate change in Zimbabwe received equal apportioning to each of diseases, hunger, floods and livestock loss. The majority of youth (47%) reported ‘food for work’ as the social safety net existing in their community to combat food insecurity caused by climate change, with others reporting ‘help from extended family’ (25%); ‘Cash transfers’ (14%) and ‘Help from church’ (14%). ‘Destruction of homesteads’ was reported by the largest proportion of youth (31%) as the greatest problem being faced as a result of extreme climate events, with other issues such as damage to school buildings, disruption of energy supply system, learning being disrupted and destruction of local transport being 29%, 18%, 15% and 7% respectively. Sustainable Energy plays a key role in children’s development and well-being. Safe lighting is necessary to do homework after dark and heating and cooling to stay comfortable. Children need safe, clean and affordable transport to school. Schools also require energy for lighting, cooking, heating, cooling and ICT. Health centres need energy and electricity to provide proper services at night time. Sustainable energy for children is needed for drilling, pumping, transportation and treatment of safe water. Street lighting is important for children’s safety, especially girls. Where children’s energy needs are not met, they often depend on unsafe or unsustainable energy which is the main cause of indoor air pollution, contributing to over half a million children under five dying annually. Girls are primarily responsible for collecting fuel and are at serious risk of sexual violence. Both the concept of intergenerational justice as well as child rights recognize the concern for future generations and acknowledge their valuable contributions and hence call for the inclusion of children in decision-making processes. 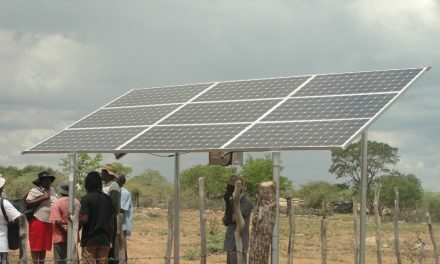 As Zimbabwe is currently developing its national Renewable Energy Policy, UNICEF through its ongoing policy dialogue in this process sought to consult with youth nationally so as to understand their views with regard to the Renewable Energy Policy development in order to ensure that the policy incorporates the voices of children, and also addresses the specific vulnerabilities of women and children within. U-Report Poll on Children’s’ Engagement in the Renewable Energy Policy- what the youth said? Overall, 88% of youth agreed that it’s important to have children integrated into the National Renewable Energy Policy process. On being asked why, the majority of youth quoted reasons such as: their future (41%), them as leaders (18%), them having ideas (15%), and their development (7%). The greatest action needed to be taken to ensure that the policy upholds and contributes to children’s rights was reported as ‘involve children in the policy process’ with other results such as ‘heightened understanding’, ‘monitoring how well policy addresses children’, and ‘more research and data’ obtaining results of 24%, 23% and 12% respectively. 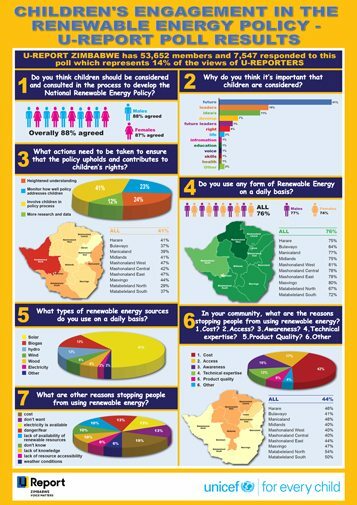 76% of reporters noted they use some form of renewable energy daily, with the largest percentages recorded in Mashonaland west and Masvingo, and the lowest percentages recorded in Bulawayo and Matabeleland North. With a 61% response- Solar energy was the type most commonly used, while biogas and hydro followed with 13% and 12% recording its’ usage daily. Wind, wood, electricity and other recorded lower reporting rates of usage including 6%, 6%, 2% and 2%. Cost, Access and Awareness were quoted as the 3 largest reasons stopping people from using Renewable Energy at 42%, 17% and 16% while technical expertise, product quality and other received less reported at 12%, 6% and 4%. Cost, lack of desire, availability of electricity and fear were the greatest ‘other’ reasons recorded for stopping people from using renewable energy, while lack of knowledge, lack of resource accessibility and weather conditions recorded smaller reports at 10%, 6% and 6%. It is clear that children and youth have a powerful voice- and as future inhibitors of this earth, have an important role to play by using it, and as UNICEF continues to engage with children and youth through such national consultative processes, we would like to acknowledge and appreciate the voices of these 54,000+ youth nationally for engaging in U-report- without whom these findings would not have been possible. To join U-Reporttext “JOIN” to 33500. It’s FREE across all networks.